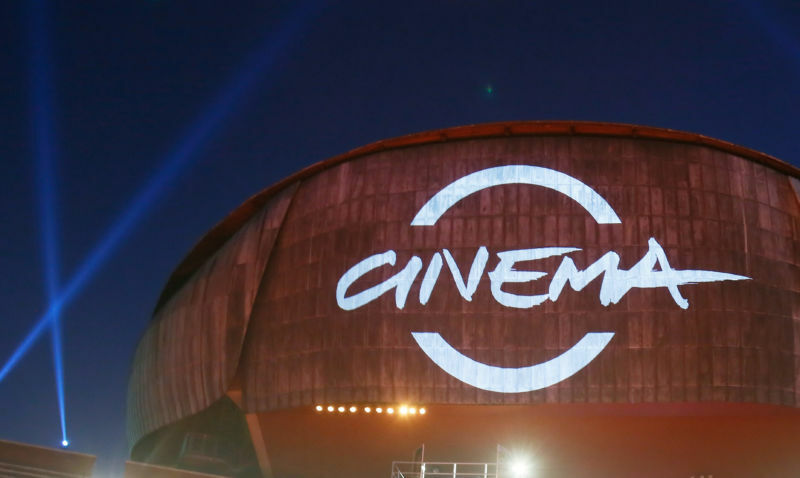 In light of a possible weather alert, on Sunday October 28th, as a precaution, all screenings and encounters scheduled to be held in Cinema Hall have been moved to Teatro Studio Gianni Borgna Sala Siae at the Auditorium Parco della Musica. Street signs prepared for the occasion will provide directions for entrance to the theatre, which will take place through the offices of Musica per Roma (Viale Pietro De Coubertin 10). The Infopoint, Ticket Office, and Riso Amaro exhibition space at the Cinema Village will all be closed. 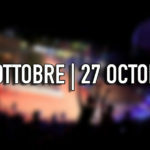 Ticket sales and services will continue at the Accreditations Desk, located in the offices of the Fondazione Cinema per Roma at the Auditorium Parco della Musica.